Indonesia is a big country. Due to its size, it is necessary for you to plan your trip properly in order to enjoy your time while seeing the best things Indonesia has to offer. Indonesia is a unique and diverse country that’s spread throughout thousands of islands in the ocean. Here you can easily explore beaches, jungle, and volcanoes, and each region offers something you probably wouldn’t see somewhere else. A thorough trip to Indonesia takes some time, so you either plan to explore just a couple regions or go all out with a stay of two weeks or more. There are many remarkable and outstanding places to go in Indonesia whether you are relishing that benefits of travelling alone or choose to go with your friends or family. 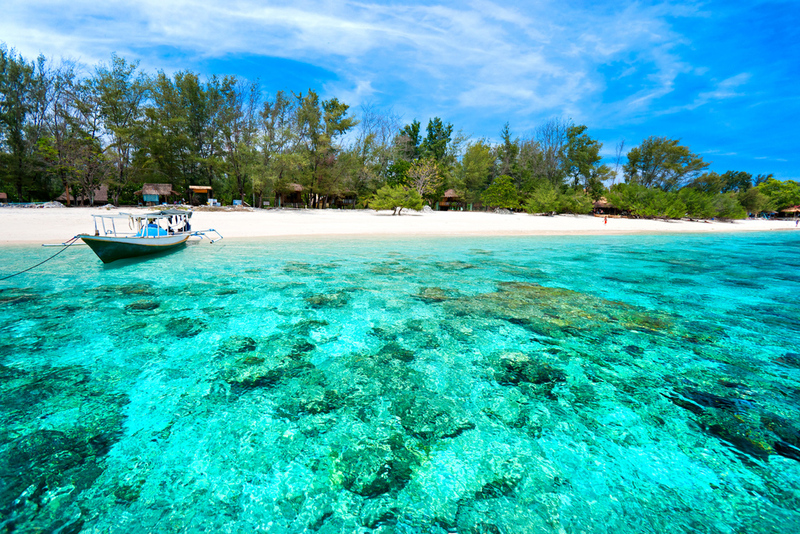 Most travellers start their Indonesian journey in the country’s most famous island. 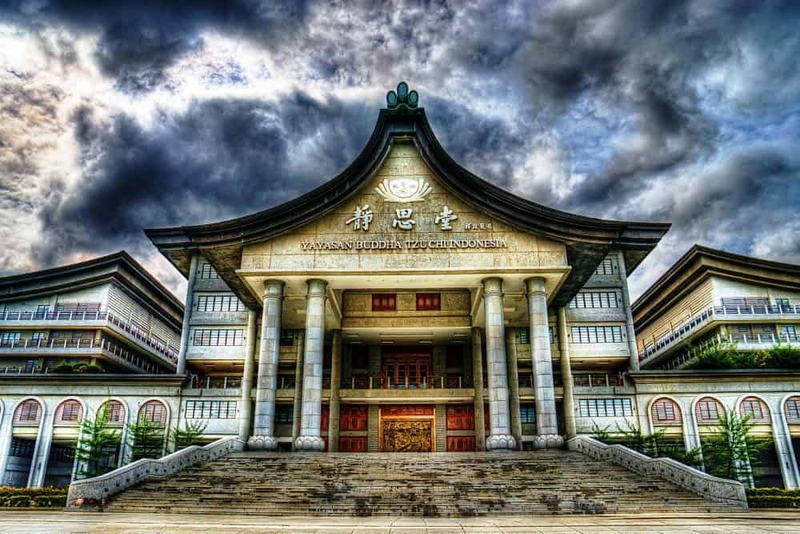 It’s really one of the world top famous destinations which make your trip absolutely memorable. 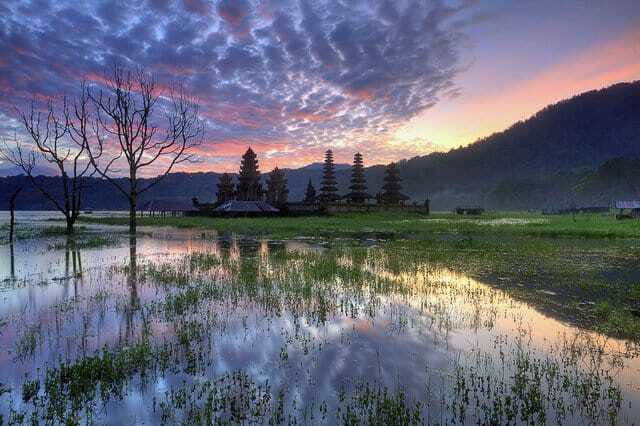 Labeled as the Island of Gods, Bali is bounded with breathtaking natural beauty. Relaxing on white sand beaches will definitely one of the most beautiful feelings you will ever experience when here. The magnificent waves, clear waters that reflect the blue bright sky and tropical weather are enough reasons why everyone must visit this place even once in their lifetime. Bali has a rich culture and has strong Hindu religion so expect to see temples galore. This island is to be found on the island of Sumbawa in West Nusa Tenggara and Flores in East Nusa Tenggara and this is where you will get the opportunity to spot the ancient reptile Komodo dragon. There are also many blissful sandy beaches on the island to explore and relax on. If you tire of the beaches, go deeper and see the marine life. 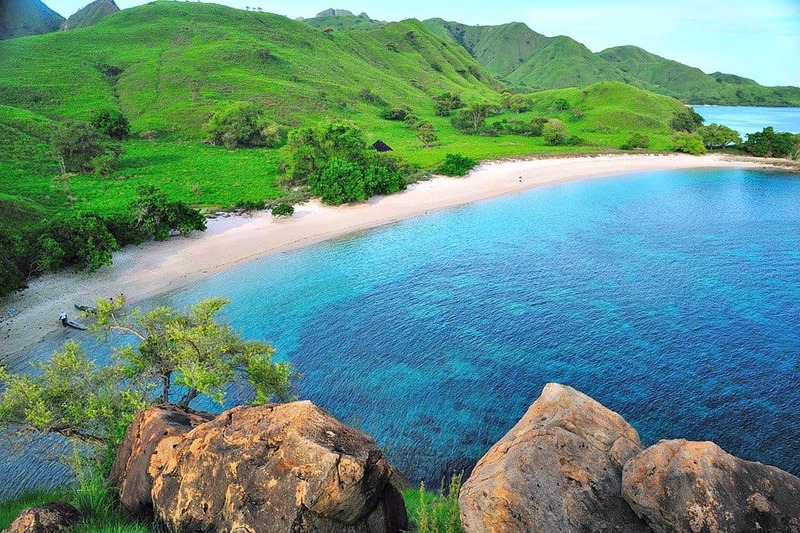 The marine life the surrounds the Komodo Island is known to be one of the best ones in the world! This is another slice of paradise on earth. 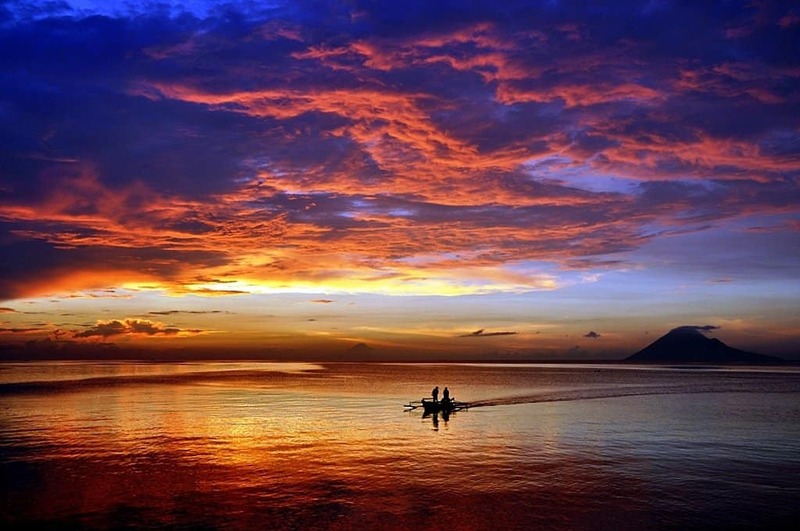 Bunaken is easily one of the most stunning places to visit in Indonesia and a place you shouldn’t miss when you visit. 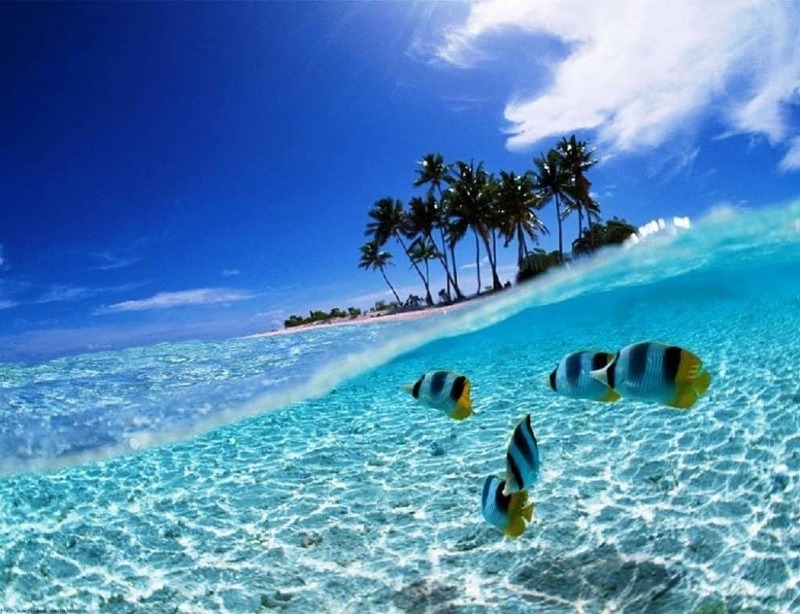 Bunaken Marine Park is famous worldwide and offers a very laid back lifestyle which isn’t found in big cities. To really make the most of the place I would recommend diving – either on a day trip or night trip. If trekking is your thing, you shouldn’t miss a visit to Mount Bromo. The mountain is situated in the province of East Java and is one of the active volcanoes in the country. The best thing about this mountain is that a visit here is very easy and cheap. This is a perfect place for those nature lovers who love climbing mountains. Not everyone likes the city, but with many unique things to offer, I would still recommend exploring Jakarta. Jakarta is the capital and the largest city in the country and a historic mix of cultures – Javanese, Malay, Chinese, Arab, Indian and European – has influenced its architecture, language and cuisine. I would recommend visiting a few of the many impressive temples, the National Museum which boasts a collection of relics and remnants and the old town, Kota Tua which is home to Dutch colonial buildings, Glodok (Jakarta’s Chinatown) and the old port of Sunda Kelapa, where traditional wooden schooners dock. Extensively known as one of the nine wonders of the world, Lake Tiga Warna is definitely one of the most beautiful places to visit in Indonesia. 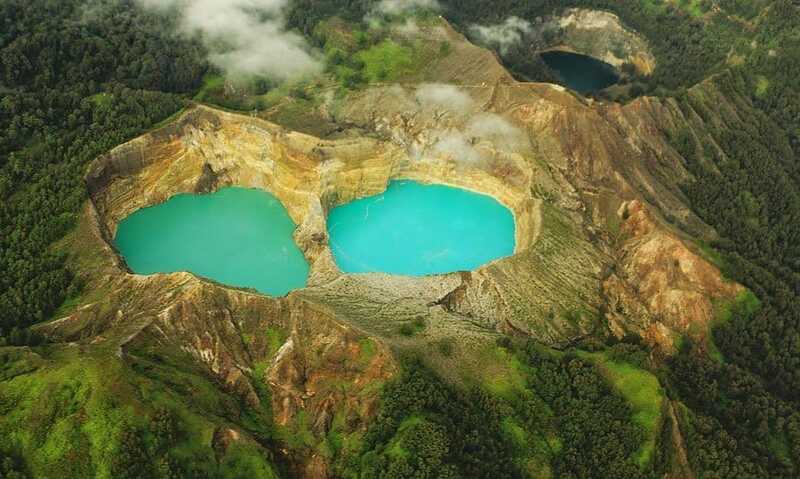 The volcano Kelimutu close to the small town of Moni in central Flores island in Indonesia is home to three lakes which lie next to each other with waters of different colours – the red lake called Ata Polo, a blue lake called Tiwu Ata Mbupu, and green lake called Tiwu Nua Muri Kooh Fai. Situated in the province of North Sulawesi, Bunaken Marine Park is another spectacular place to do diving to see a rich water bottom part of the country. There are more than 20 diving spots that you are able to go to the park. On top of the countless diving spots, Bunaken Marine Park also offers beautiful beaches for you to relax and experience some of the beauty that the country is famous for. This is another mountain I would recommend visiting while you’re visiting Indonesia. It’s an interesting site which is famous for its unique inverted boat shape. The panoramic sights of the mountain and the forests are also a very ethereally beautiful experience. 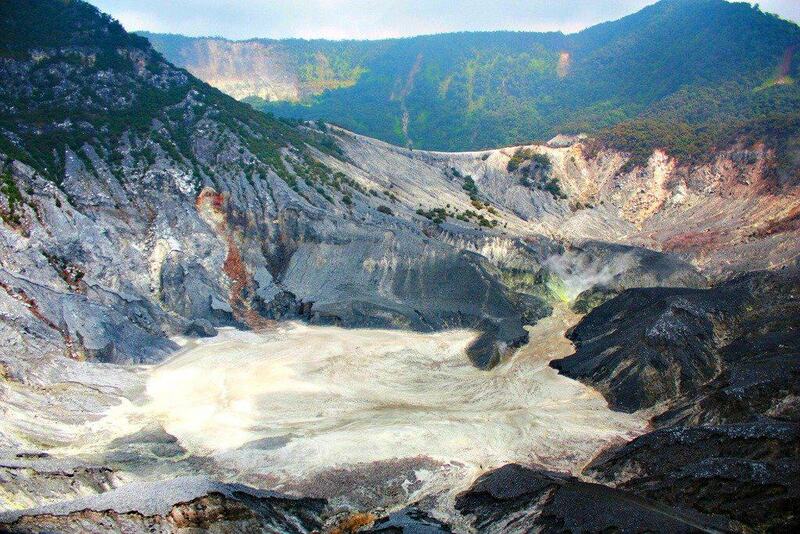 This peaceful mountain exploded in 1969 and Kawah Ratu is the main hollow or the Queen’s crater. If you are looking for the best of both worlds then look no further than the Gili Islands in Lombok. Fringed by white sand beaches and crystal clear waters, the composite of three beautiful and isolated islands namely Gili Meno, Gili Trawangan, and Gili Air boasts unique picturesque appeal. In addition to adventure water activities such as snorkelling, diving, surfing, you can also go kayaking or watch fishes while riding a glass bottom canoe. Alternatively you can simply spend the day relaxing and the night partying. 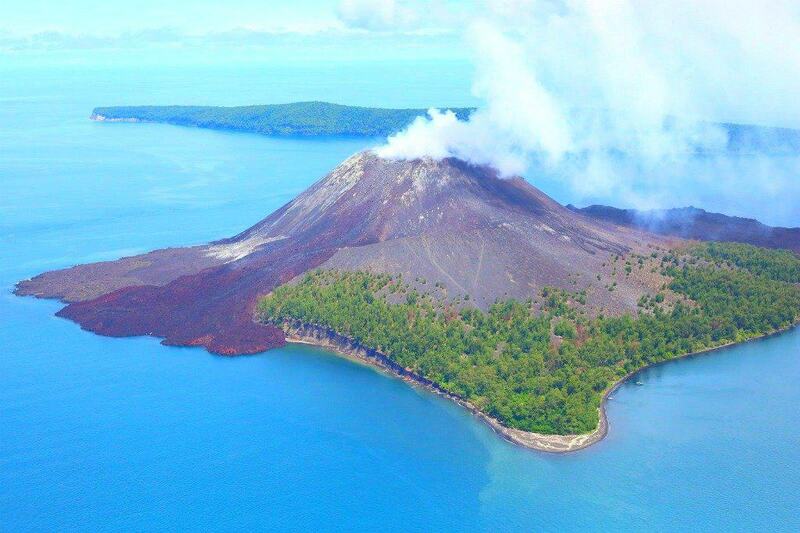 Another major beautiful place in Indonesia is the wonderful Krakatau Volcano. This volcano exploded in the year 1883 and is one of the most tragic natural disasters in the world’s history. The whole region surrounding the volcano was swamped in darkness. The volcano has vanished just right after it erupted which resulted in the formations of the little island around the area. Riding the boat to the volcano lets visitors have a closer glimpse to the volcano.